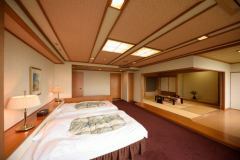 Japanese style room, Japanese + western style room that is calm and calm.Some rooms with hot springs are also available.In addition, the sum of the annex of the annex plus the Western style is a separate room, and the view from the balcony and the hot spring with guest room is superb. 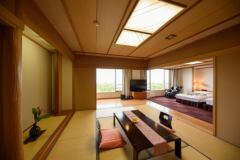 Japanese style room with semi open-air bath "Kirishima"
Twin Western-style room with fluffy bed "Yufuin"
A luxurious special room with a living room, a free massage chair, and a marble inner bath. 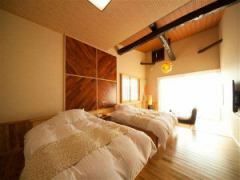 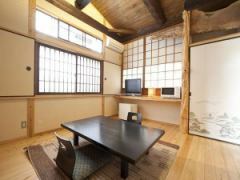 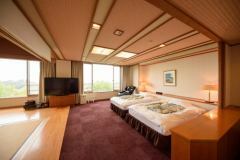 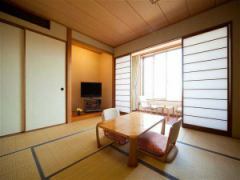 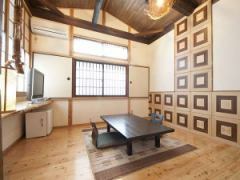 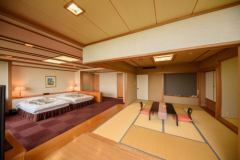 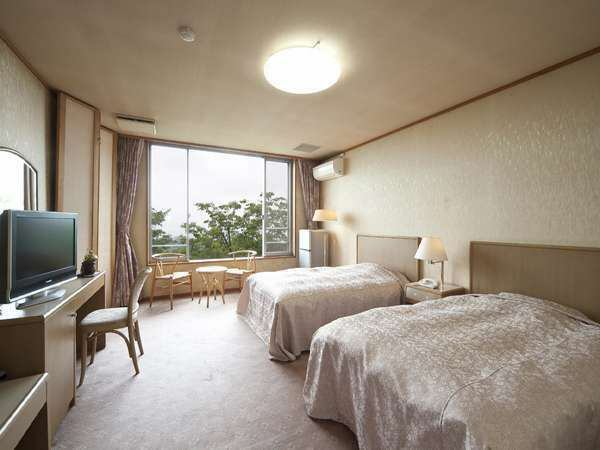 Japanese + Western-style room (with room with inside bath) 2 double beds + 8 Japanese-style room with 8 square meters, away from the annexe Remote rooms overlooking various Mt Tsurumi Dake for each season. 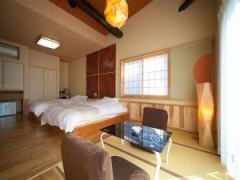 In honor of the beautiful four seasons of the landscape, in three of the rooms Yes named as Yukitake, Tsukimine, KazanThe bed is equipped with a Simmons CO., LTD. double bed and you can see the runner from the veranda and the bath. 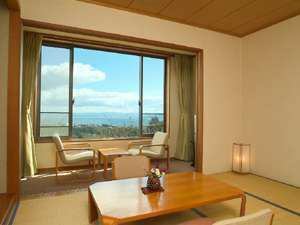 It is a next-generation sum + western style type that simultaneously produced luxury and comfort.※Smoking is prohibited in the room.Cigarettes on the terrace. 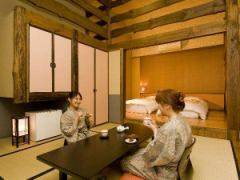 All rooms away from the annexe have hot springs. 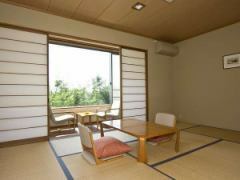 We are also preparing the Kurukuru dryer for the observation bath on the second floor.